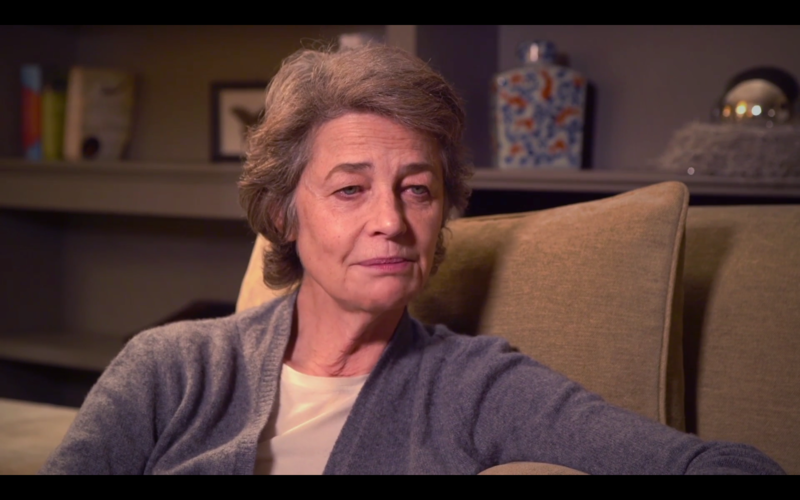 In her interview, the British actress paints a highly personal portrait of the Belgian character. She feels our people possess a certain whimsicality and convey a unique warmth that surrounds and protects the pathways of life that crisscross our flat country. Her performance in Hannah also earned her the Coppa Volpi for best female lead at the 74th edition of the Venice International Film Festival in 2017. Taking an external look at a woman’s internal suffering, this thoughtful film is a testament to the English actress’s tremendous powers of expression. A city so steeped in emotion, Brussels was a natural choice of setting for director Andrea Pallaoro.